Our company offers expert hardwood floor refinishing Winnipeg can’t ignore. We are experts in hardwood restoration and refinishing. Our services are available to commercial and residential properties as well as historical sites. If you have a dull hardwood floor or a floor that needs stain change, consider refinishing it. We will be glad to give your flooring the lift that it needs. We adhere to and exceed the industry standards while offering our service. What’s more, we use products of the highest quality to ensure that you get services that are worth more than the actual value of the money that you invest in them. Your wood floor could be a treasure that you walk on everyday without realizing it. Many older homeowners in Winnipeg are amazed by the look of their hardwood floors after we refinish them. In some homes, this flooring is in bad shape. However, refinishing transforms the look of hardwood in ways that exceed the expectations of homeowners. Hardwood flooring is affordable. It also enables you to upgrade the look of your home. Although hardwood flooring looks beautiful naturally, it becomes scratched, worn and damaged over the years. We offer a refinishing service for hardwood flooring to residential and commercial property owners. 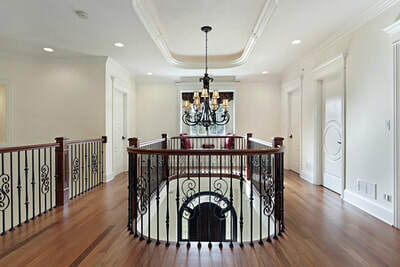 Our refinishing service revives the original beauty and luster of this flooring while boosting the value of a property. This service is also ideal because it improves how you enjoy spending time in your home. Once you hire our service, our technicians will leave your floor looking new just the way it did when you moved into your new home. Regardless of the motivation for refinishing your hardwood floor, you will bring more beauty into your home once you enlist our service. We offer two types of floor refinishing services. These are re-coating and screening as well as complete floor refinishing which is also called sanding and finishing. Our technicians will explain what each method of refinishing a hardwood floor entails before you engage our service. The choice of hardwood flooring finish should depend on the look that you want your space to have and how you intend to use it. 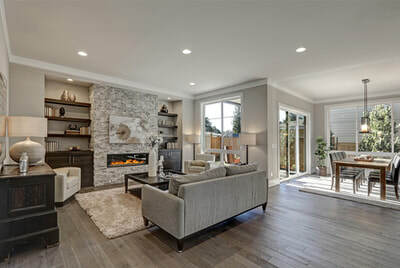 Nevertheless, whether your goal is to recreate a traditional ambiance in an opera house, add a rustic feel and touch to your family room, or brighten up your kitchen, refinishing a hardwood floor will give it a perfect feel and look. It’s also a great way to extend the life of your hardwood flooring investment. What look and feel suits your space? What color will look best on your hardwood flooring? How much will maintaining the finish cost? How much time will the newly refinished floor take to maintain? How long will the new finish last considering your lifestyle? 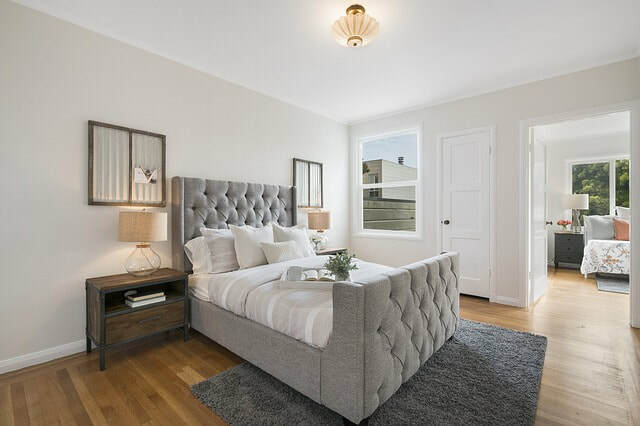 Over the years, we have mastered the art of refinishing hardwood floors to create beautiful surfaces in commercial and residential properties. We have refined our approach over the years and successfully created hardwood floorings that property owners fall in love with instantly. Our team will work closely with you from the consultation and designing stage to the last phase of the project. Feel free to ask any question regarding our work or to get a hardwood floor refinishing estimate that will compel you to engage our service. Our process starts when you contact us seeking help with hardwood floor restoration in Winnipeg and rural Manitoba. That’s when you schedule a consultation appointment with us. Our experienced craftsmen will come to your home or commercial property to evaluate the condition of your flooring and space. They will discuss the options that you have and explain our service process to you. Our technicians will also determine the best way to do the job depending on your existing subfloors and floors. They will also give you an upfront estimate and explain payment options to you. This is also the time to schedule a service appointment. There are things that you should do to prepare your home's wood floors for refinishing. You can decide to be present or absent on the service day. If you want us to refinish one room only, you can stay or use the other rooms in the house. However, if the service will take up a larger part of your home, it’s wise to relocate for some time. Our team will keep you posted on the project’s progress. We offer the most affordable cost of refinishing hardwood floors Winnipeg homeowners can be at ease with. We aim at helping you restore the beauty of your home without spending a fortune. If you just need simple and affordable repair, don’t mind about ripping the existing surfaces. Restore the beautiful look of your hardwood floor without the hassles of a complete flooring makeover. Winnipeg Hardwood Refinish will give your surface a long-lasting, eye-catching shine while adding character to your living space. We give floors fresh updates that they need to brighten up the entire décor. 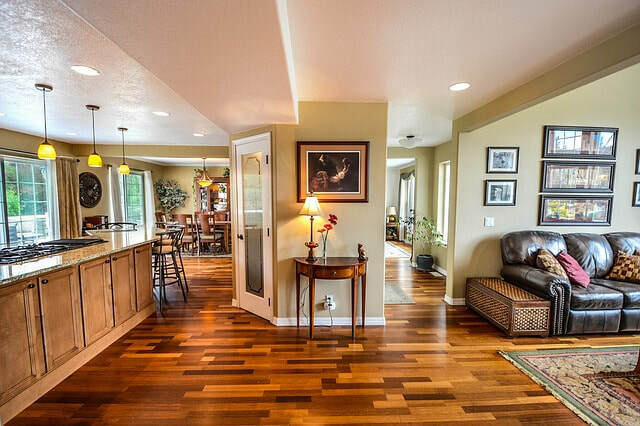 When you hire us to refinish the flooring of your home, you add almost 10% to the value of your property. You also make your space look and feel better to live in. Remember that it’s not a must that you do sanding to your hardwood floor if a simple buff and coat can transform it. Nevertheless, there are cases when re-sanding is the most economical way to transform the look and feel of a floor. Our team is ready to give your hardwood floor the look that you desire without up-selling you anything that you don’t need. Maybe heavy objects like piano have created indentations on your hardwood flooring. Objects may have fallen on your hardwood flooring and caused unsightly dents. Your floor could also have nicks and gouges that you don’t know their exact causes. Pets could have also scratched your floor and left it with unsightly marks. Regardless of the problem of your hardwood floor, let us have a look at it and recommend the best way to fix it. Our team has been in the industry for years and fixed different problems with our refinishing service. 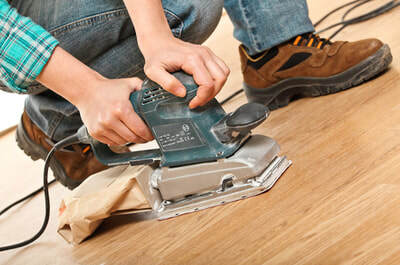 In most cases, simple sanding is all that is required to fix a hardwood flooring problem. However, there are cases when more work is required. Nevertheless, we can do it all. 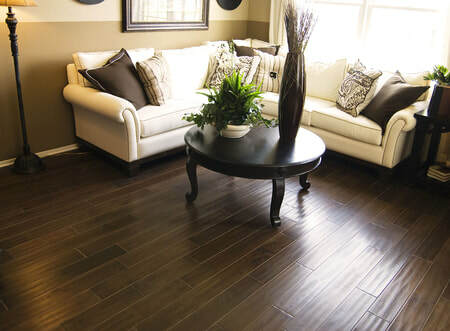 We know that you want your hardwood flooring to look new and fresh. However, damage on your flooring is inevitable as long as you live in your house. Moisture can also damage hardwood fibres. In addition to offering our refinishing service, we will also guide you on the best way to take care of your flooring. Essentially, we focus on ensuring that you reap maximum returns from your investment in hardwood flooring. Call us now to get hardwood floor refinishing Winnipeg trusts!